Made his debut with Znicz Jaroslaw (Poland), in the Polish minors, during the 1998-99 season. 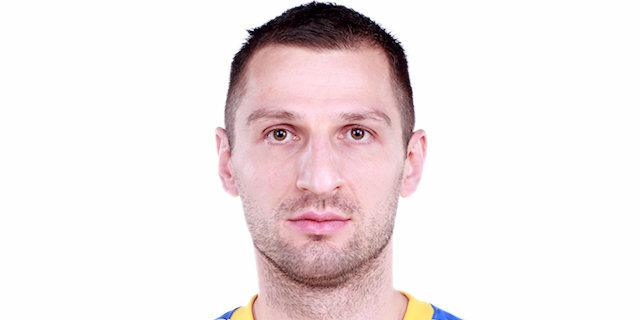 Signed for the 2002-03 season by Anwil Wloclawek. Signed for the 2004-05 season by Notec Inowroclaw. During the season signed by Astoria Bydgoszcz. Signed for the 2005-06 season by Stal Ostrow. On November'05, signed by Unia Tarnow. Signed for the 2006-07 season by Znicz Jaroslaw. Signed for the 2007-08 season by Czarni Slupsk. Won the 2002-03 Polish National Championship with Anwil Wloclawek.